Hi! I wanted to let you know there won't be an update on Friday, I'll be travelling all weekend and I'm going to be back on Monday for a new update of Awaken! 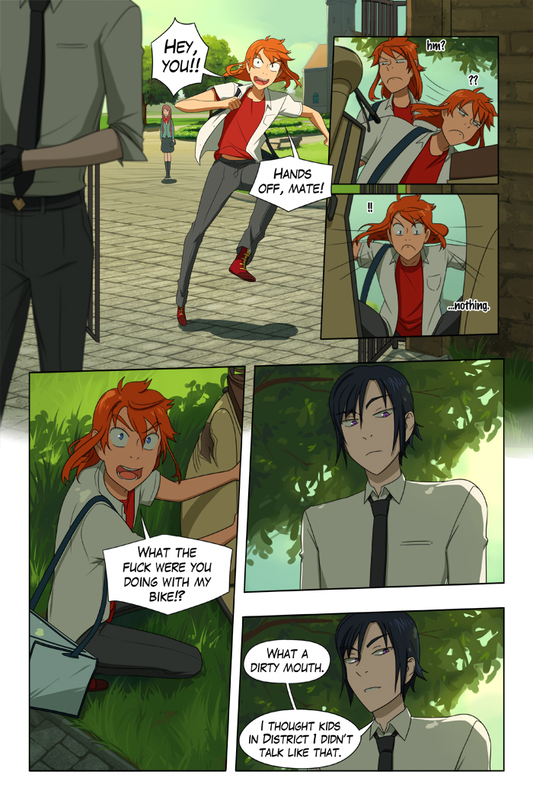 I hope you've enjoyed this last page and are looking forward to Piras and mister officer's conversation! He's quite friendly, right~?